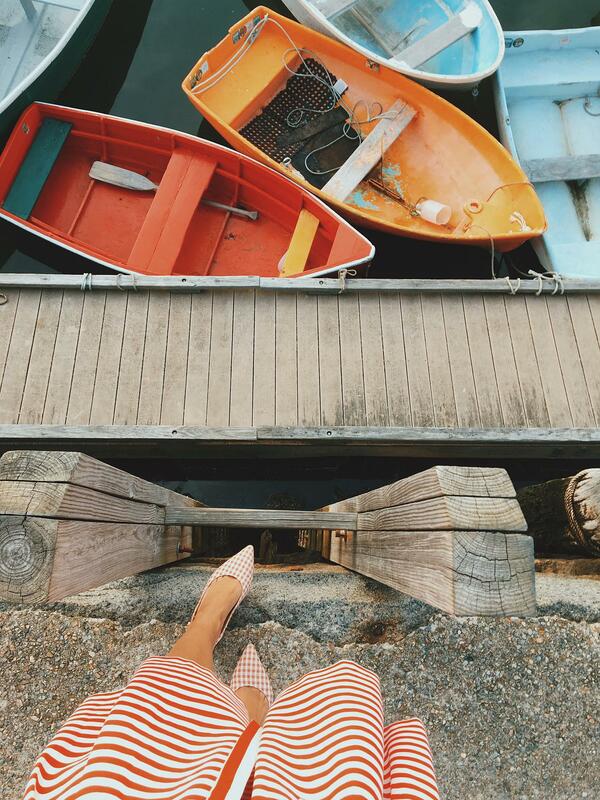 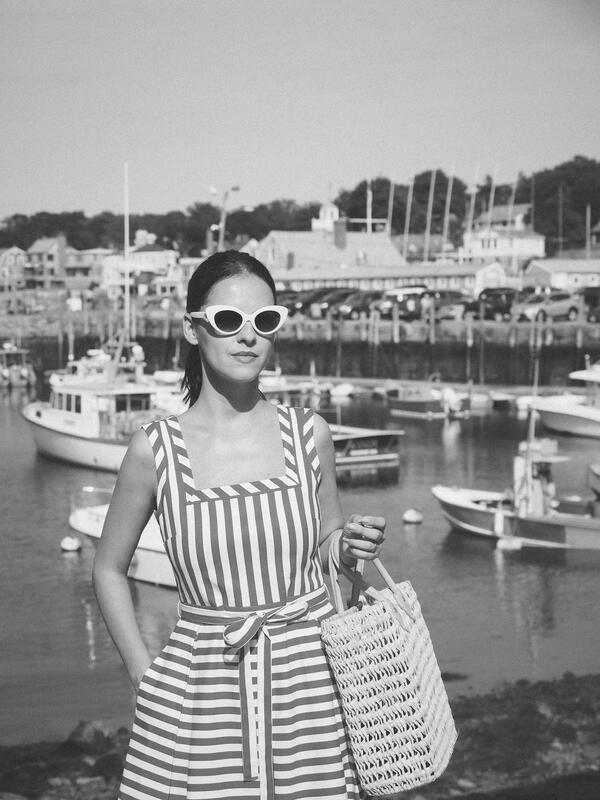 The Summer is not over and neither are my posts from ocean & seaside cities. 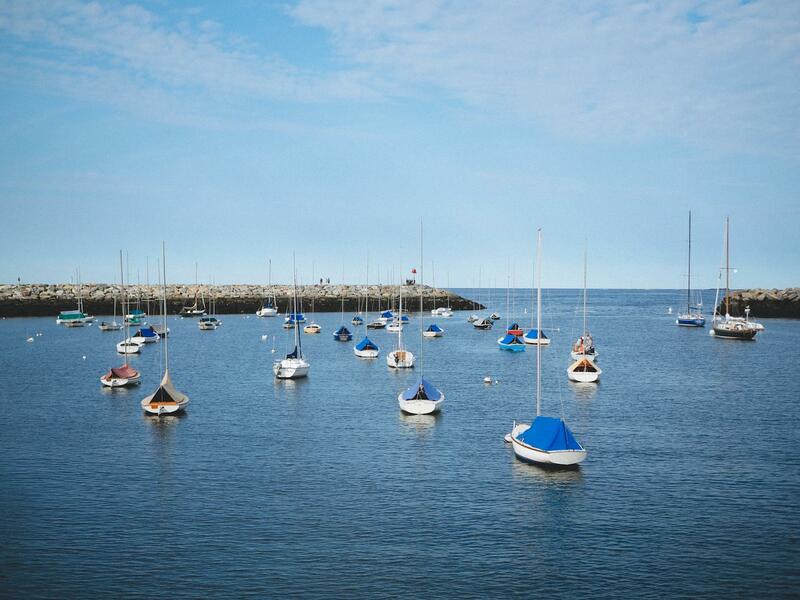 Starting today I will be posting a couple of posts from our last trip to Rockport, Massachusetts. 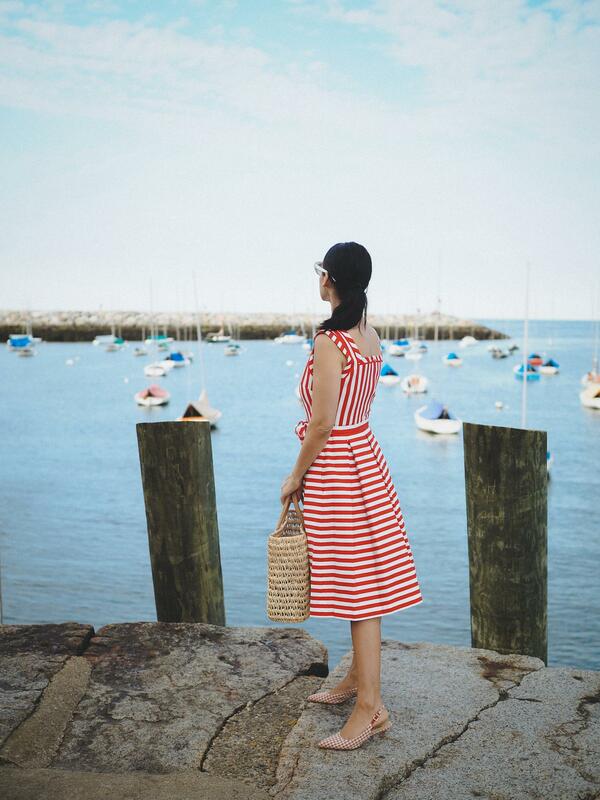 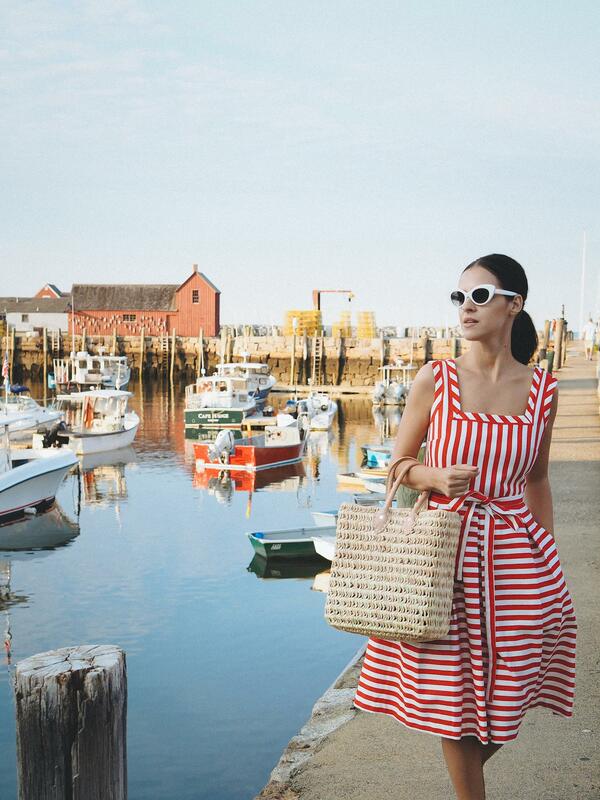 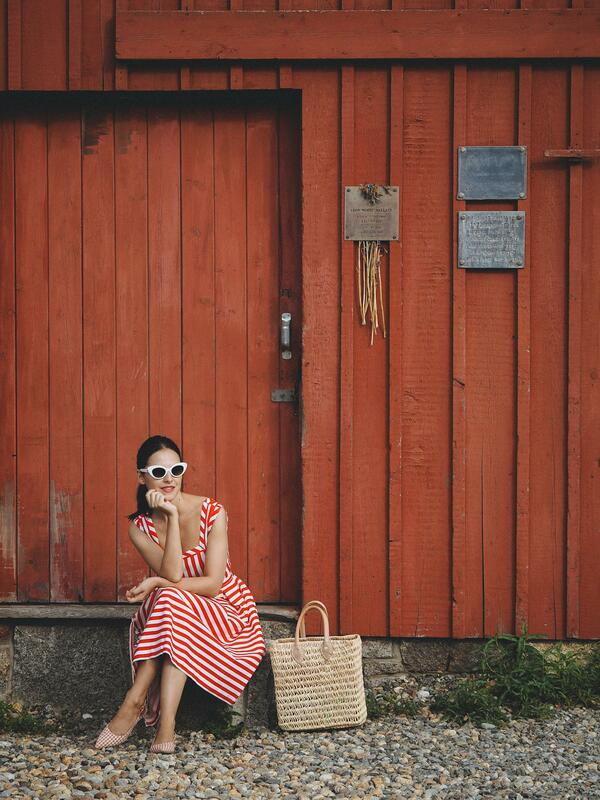 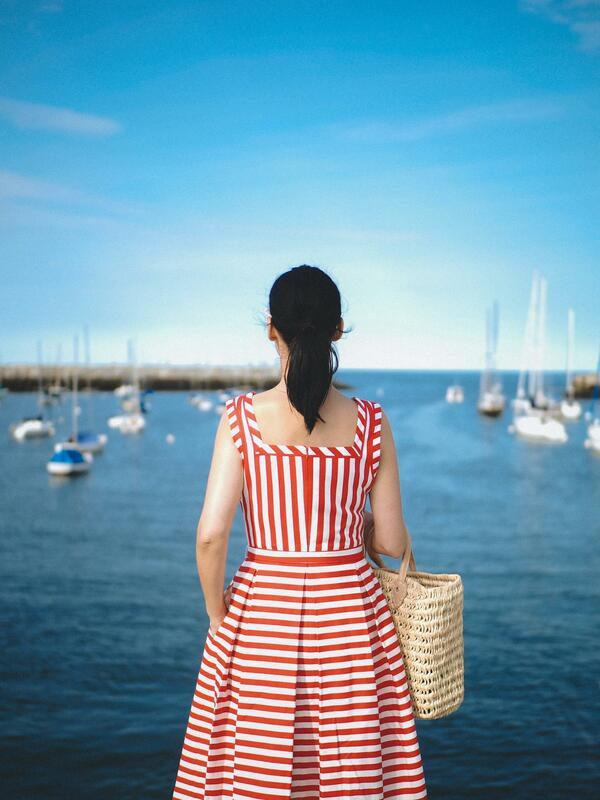 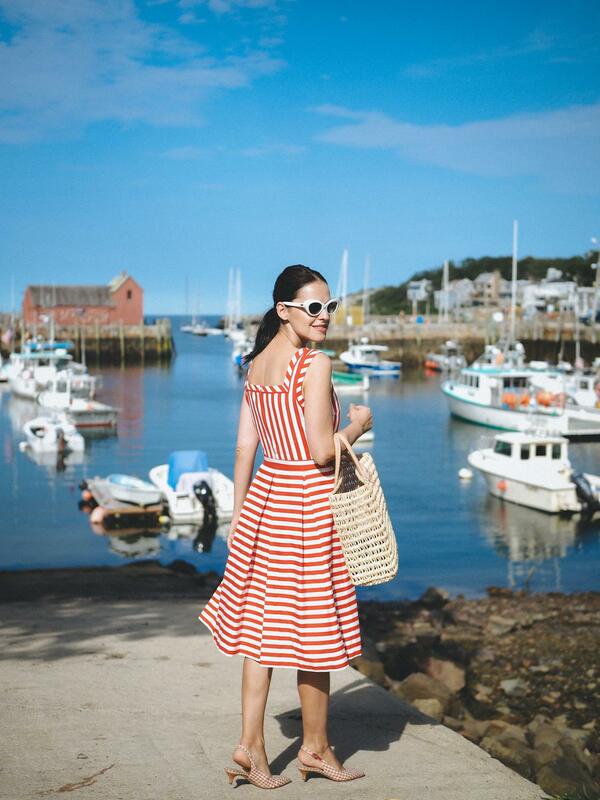 The first look was this striped dress that really speaks SUMMER. 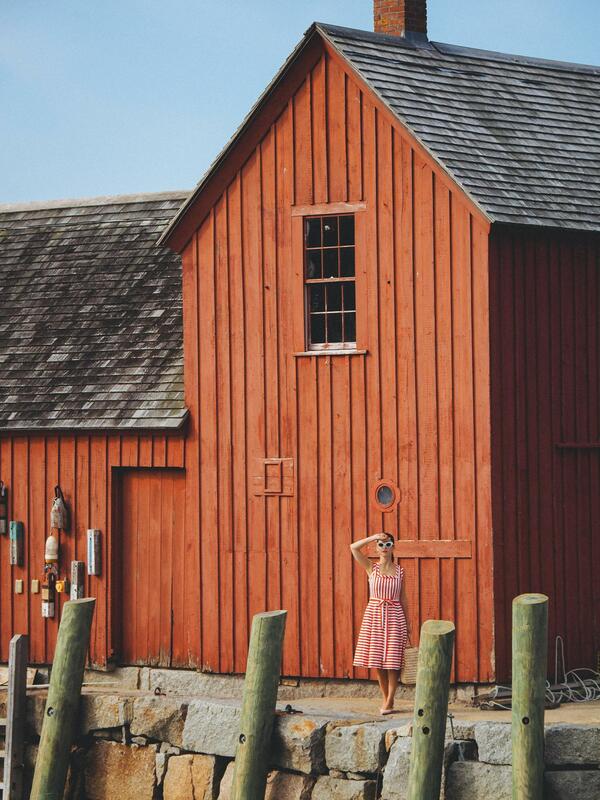 I wish I got it earlier! 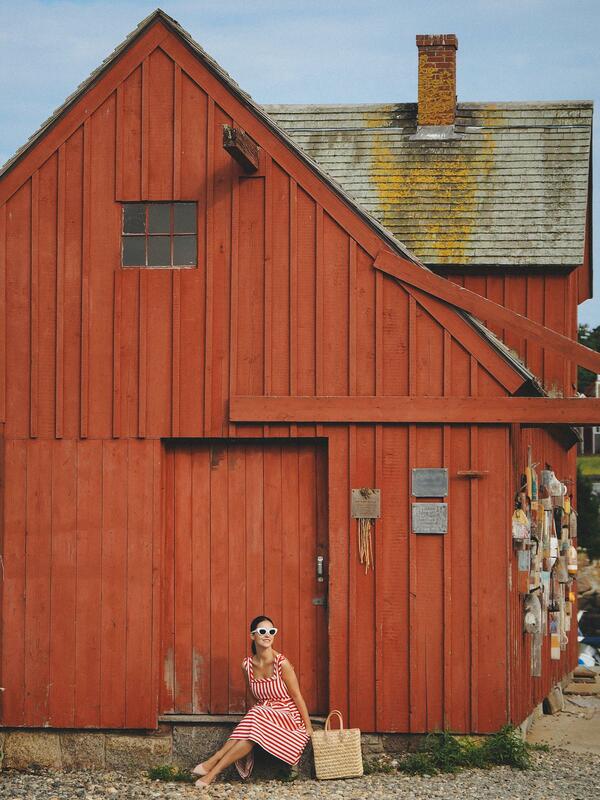 But let's stop talking about my look and notice these colorful & charming backdrops. 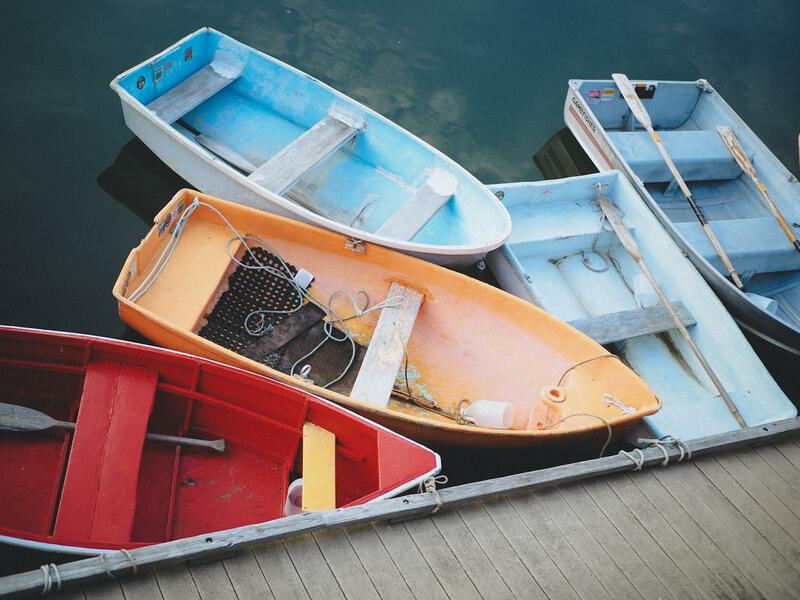 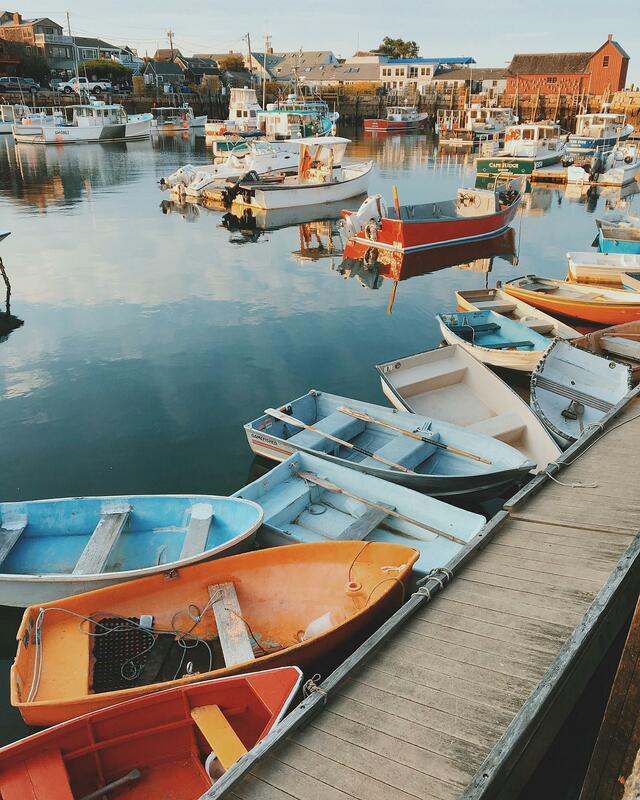 All these mini boats were a delight and the Bearskin Neck was the first place to visit in this wonderful town. 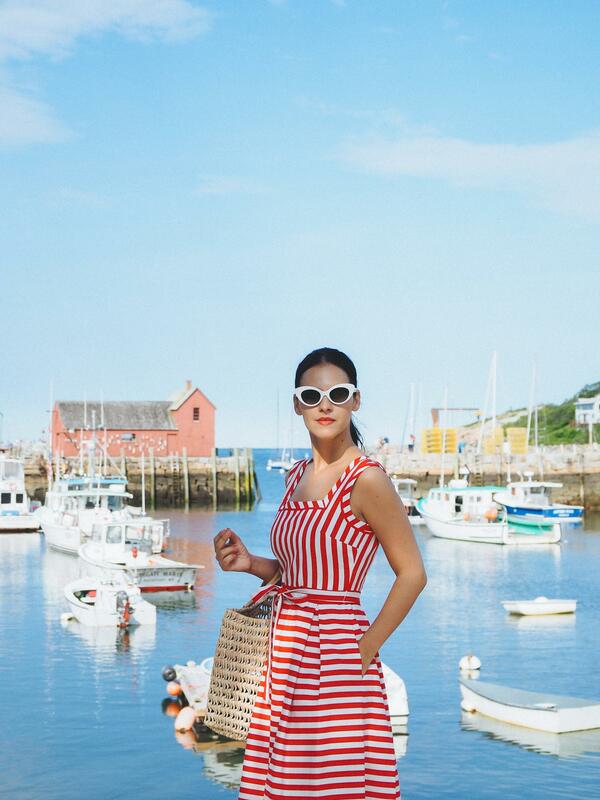 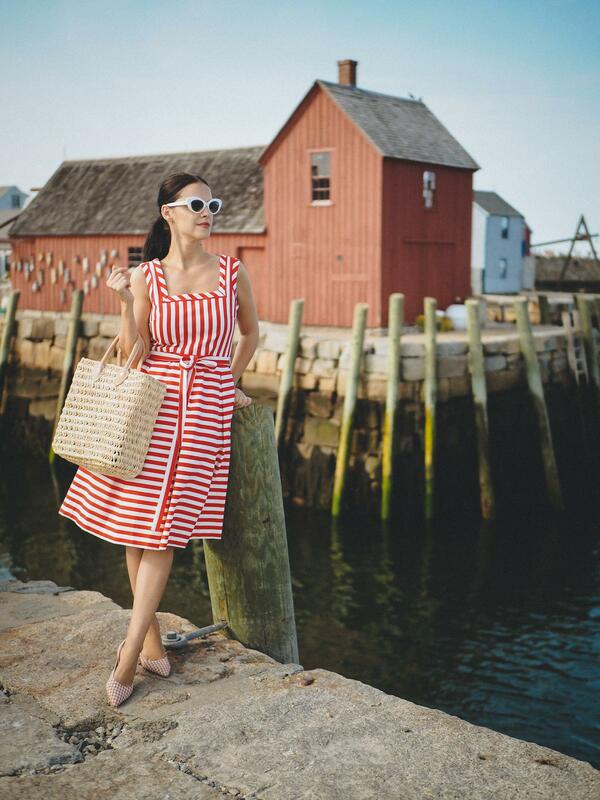 Rockport is also home to the iconic Motif Nr.1 known to be one of the most photographed and painted building in America (the red one). 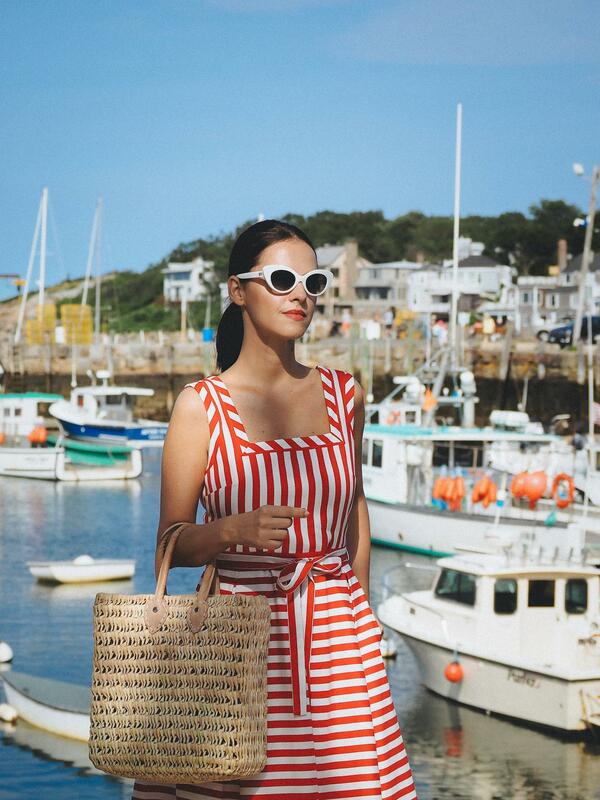 We spent the entire afternoon wandering through little streets and discovering new angles to see the boats but we also enjoyed Rockport cuisine that has a distinctive coastal flavor. 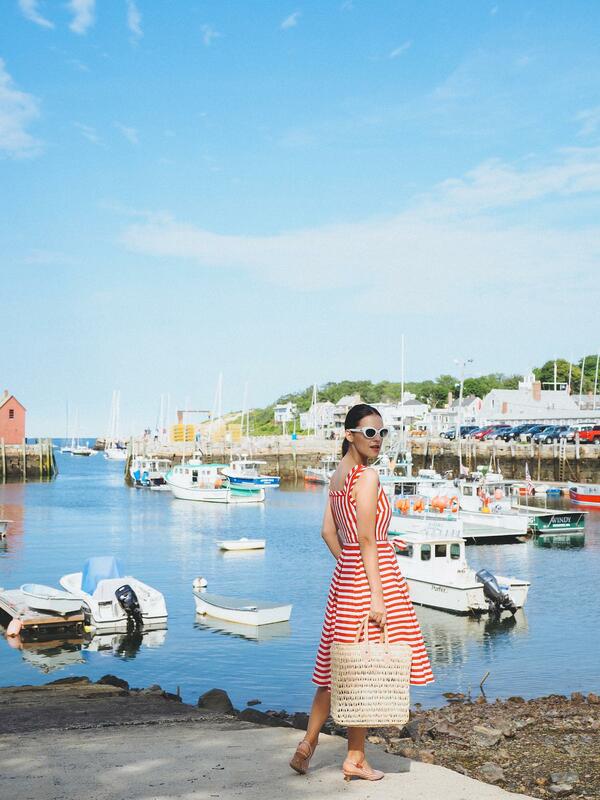 Fresh and local - you can't get any better than that. 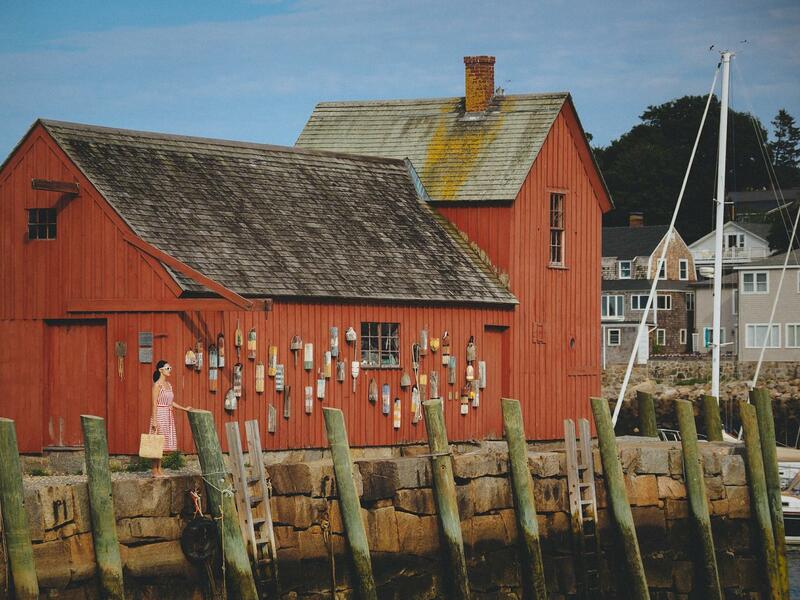 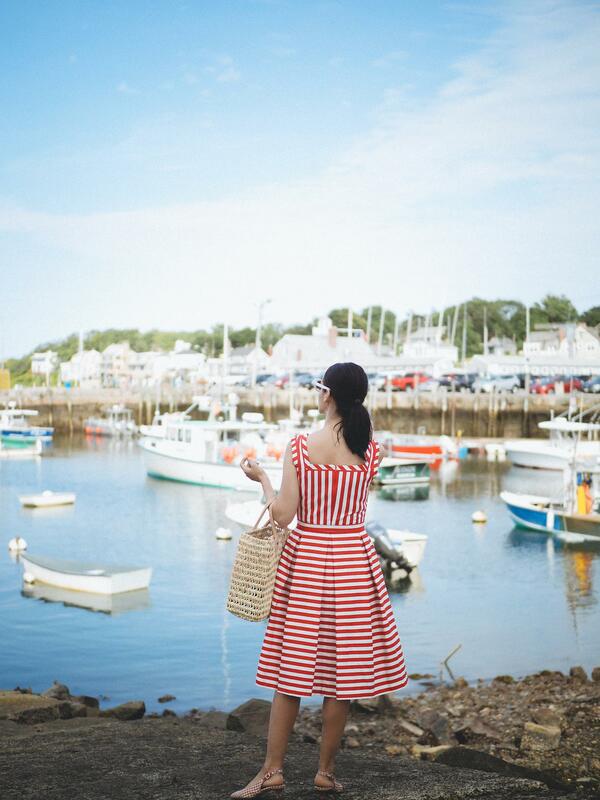 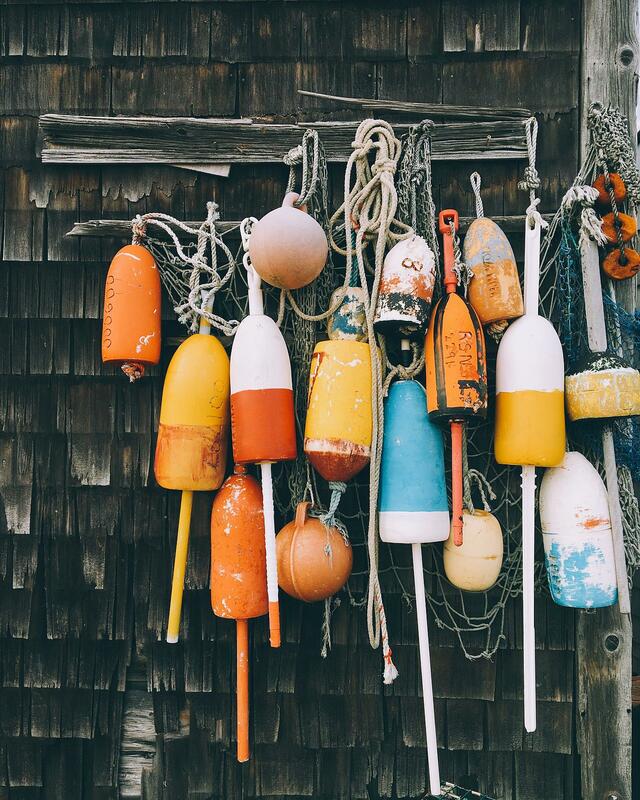 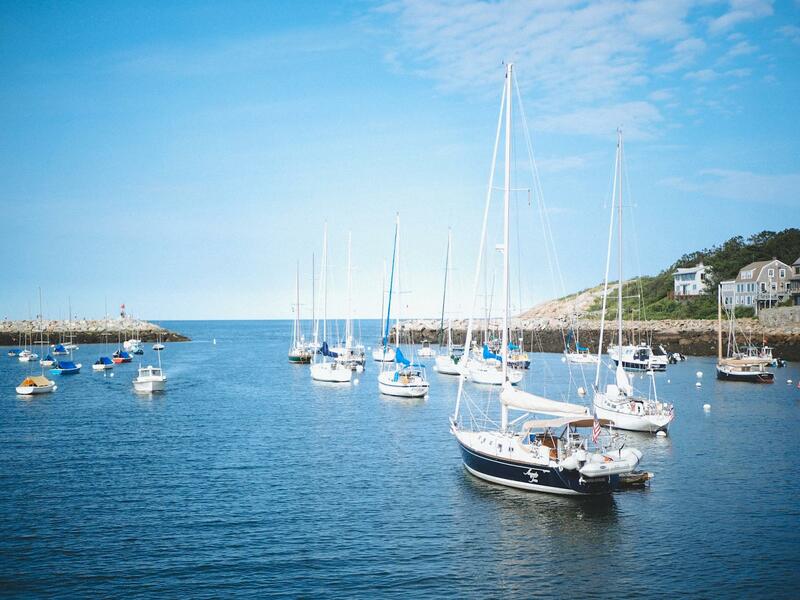 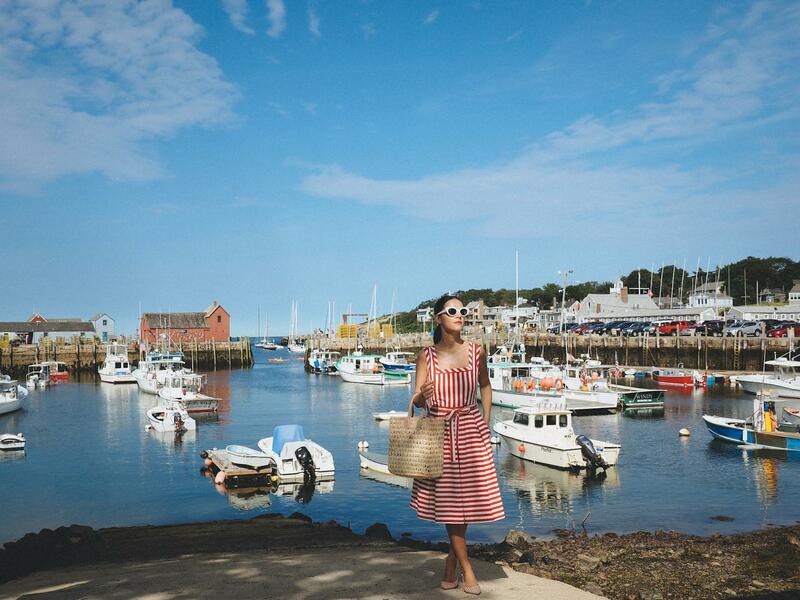 Truly one of New England's gems, Rockport is a wonderful and relaxing destination. 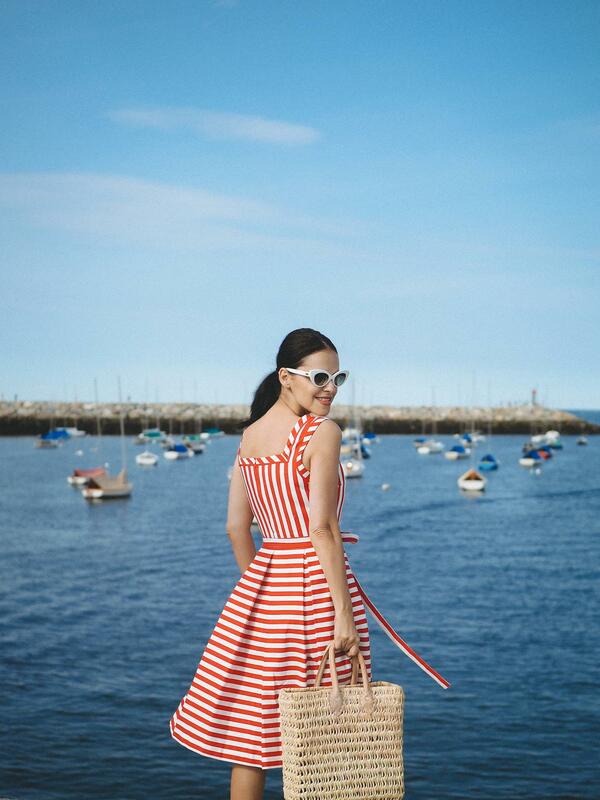 Always looking so retro chic, elegant and beautiful!